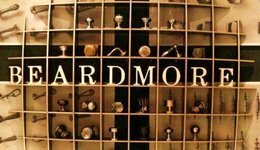 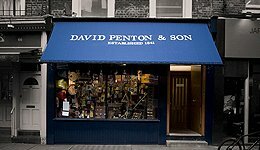 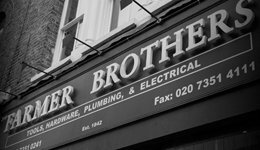 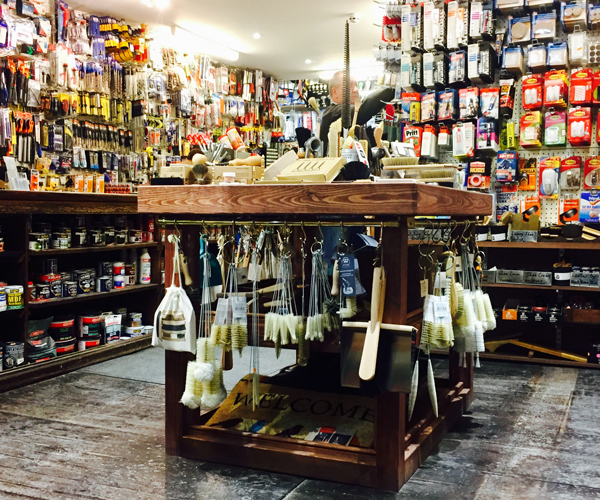 We are a small chain of traditional hardware stores in Central London, all established for a century or more. 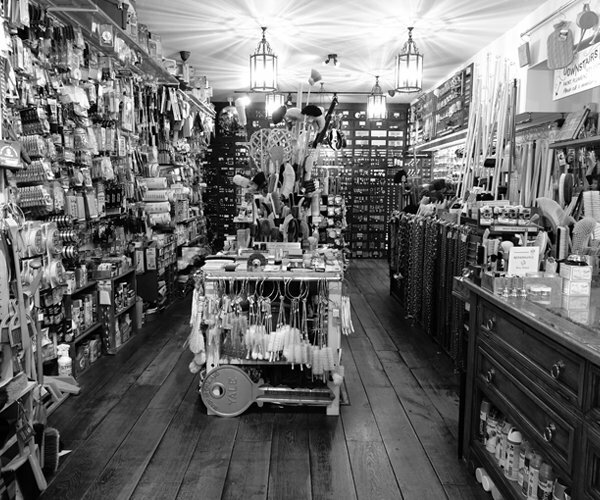 "Useful shops" such as ours are essential to any neighbourhood or local community. 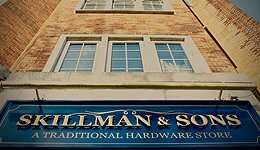 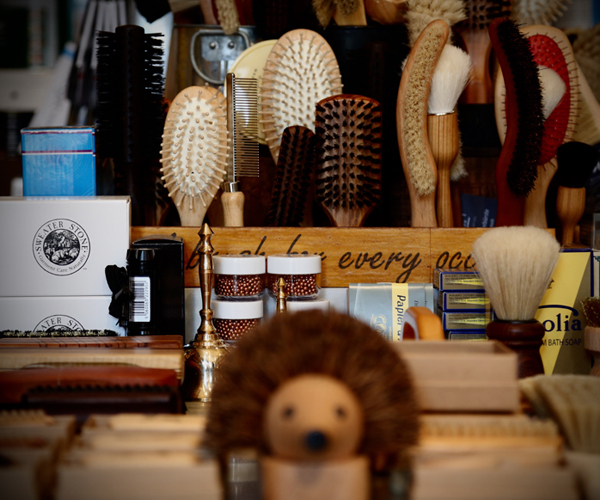 All our shops carry an unrivalled range of stock, servicing local residents and businesses as well as hotels and department stores.